It was a rare day. I was allowed outside today. I’m not allowed out normally. My parents say it is too dangerous outside, people disappear too often. Usually I just stay inside and read my books playing inside the story world on my virtual reality device. I like it in there, so many different places to go to. But sometimes it is a safe day and today is one of those days. There is no danger of me being taken my mom says. I don’t know why today is any different then yesterday or the day before but my parents say it is okay and they are my parents so they know what they are talking about. The sun is warm on my face. I giggle as the wind lifts my hair and throws it in my face. I pull the strands away only to have them come crawling back. I feel like I am playing with a wind spirit, like in my fantasy stories. I imagine a little sprite playing a trick on me. The birds sing from the trees. It is nice to hear them, to hear actual chirping instead of the fake tracks that play in my games and sometimes in our house. We can watch the TV and hear the bird sounds and feel the “wind,” but it isn’t real. I like being out here where the world is real. I sit down on the stone steps and prop my head on my hand. I don’t know what to do now that I was outside. I wasn’t allowed to go for a walk by myself. I was never allowed to do that even before people started disappearing. A few people walk pass our house on the sidewalk but they don’t pay any attention to me. Today is a safe day so no one really looks at anyone else. I was so eager to be released from my house, to finally get out into the sunshine and the cool breeze but now that I was out here I was bored. I had freedom but I didn’t know what to do with it. I lifted my head and scratched at a scar on the back of my hand. It was just a line that I had had since I was a baby. My parents said all kids nowadays had them. I wished I had friends like I used to have. But no one had friends anymore. At least not like in the stories that I read. I liked those stories that have two best friends taking on the evil world around them. They would laugh and tease each other but then jump in front of fireballs and off bridges to save each other. I wanted that. But it wasn’t safe to get close to anyone you weren’t related to anymore my parents told me. You didn’t know who was working for “them,” and if you talked to the wrong person you could end up gone. My excitement for being let outside had evaporated. I didn’t know what to do and now I felt more trapped then before. I was sitting here but I couldn’t really do anything. Everything beyond my doorstep was dangerous, and I didn’t know why! I was on feet and about to go back inside when something across the street caught my eye. Three men were walking up Mrs. Pauley’s driveway. I liked the old woman. She would wave at me sometimes from her window. She always looked sad though. My dad said it was because she lost her husband, I don’t know if he was taken or just died, and that her six sons were all on their own now and she had no one left. I never talked to her, because my parents wouldn’t let me but I alway assumed she would be really nice. Maybe talk like the grandma’s from TV, all sweet and always offering you a cookie. The three men were all much taller then me, maybe even taller then my dad. Two of them wore blue uniforms and the last one wore a white shirt like my dad used to wear to work sometimes. They knocked on her door. I sat back down, scratching at the scar on the back of my hand. They waited but the door never opened. They knocked again, louder this time. She still didn’t answer. Maybe she wasn’t home. It was a safe day, maybe she went out for groceries or a walk down the street. Couldn’t they just come back later? I guess not, because now they were yelling while they knocked on the door. “Open the door! !” they yelled at the door. They were as loud and as angry as my dad was when I would lock myself in my room. The door opened and old Mrs. Pauley stepped out of the door. Her hair was sticking up in all different directions and she wore a pink night dress. She was really shaky looking as she closed the door, stumbling as she walked forward. The men didn’t help her at all. “NO!” I screamed as I saw them reach out to take her. I threw my hand over my mouth. That was a very bad idea. They all looked over at me, the men giving me a glare like my mom did when I said a bad word. Uh oh, would they take me now? Mrs. Pauley waved at me, the same way my teacher had waved at me when I was taken out of school that last day. I felt a hard tug on my shoulder. I stood up. I turned to find my dad watching across the street. He waved at the men as he steered me inside and shut the door. I couldn’t see where they were taking Mrs. Pauley. “Where is she going?” I asked. I tried to go to the window on the side of the door but my Dad held me tightly not letting me move. “Away. It is her turn. It is why today is a safe day. They knew it was her time. We can’t be taken today. Their quote has been filled,” I didn’t understand most of what he said but I nodded as if I did. “Go up to your room,” he told me. He didn’t sound angry, more like he did when he was watching a sports game and I asked a question. He was only half paying attention to me. “Okay,” I said. As I walked upstairs I rubbed my scar over and over again. Why was it her turn? I didn’t understand. I went to my window to look down at the street. A black car was pulling away. No one followed or tried to stop them. I swiped at the tear on my cheek. It wasn’t fair. 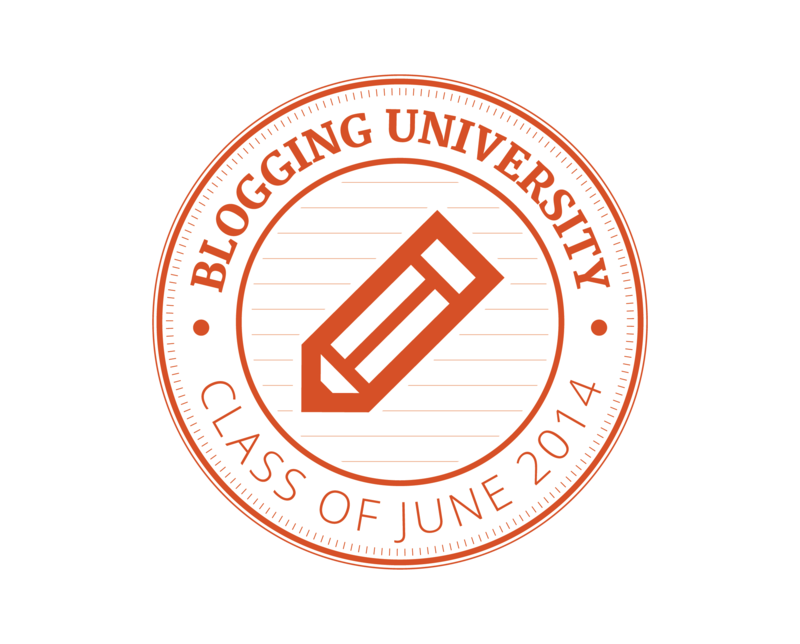 Posted on June 25, 2014, in Blogging University- Writing 101- June 2014, Short stories and tagged blog, fiction, first person, short story, writing 101. Bookmark the permalink. 4 Comments. Well, you went all Shirley Jackson on me! Love that. It was pretty horrifying but not so far off in dystopia that something like it couldn’t happen here. Yeah, thanks for scaring the beejeesus out of me. Thanks. Yeah I was kind of going for that idea. Since she is twelve she wouldn’t know what was really going on fully. I enjoyed it. It was intriguing, like hearing just a small part of a bigger story.